Right off the shores of Lake Minnetonka, Minnesota sits a charming little lake town called Excelsior. Bustling year round with a spectacular selection of specialty boutiques, restaurants, a farmers market, an old-fashioned ice cream shop, a brewery, and a very busy nightlife filled with summertime festivals and concerts. Oh, the list goes on. But one of my favorite places to visit while in Excelsior is Gray Home + Lifestyle. The eclectically modern store with its magnetically alluring appeal, housed inside a historical treasure – a gorgeous Victorian home that was built well over 100 years ago. 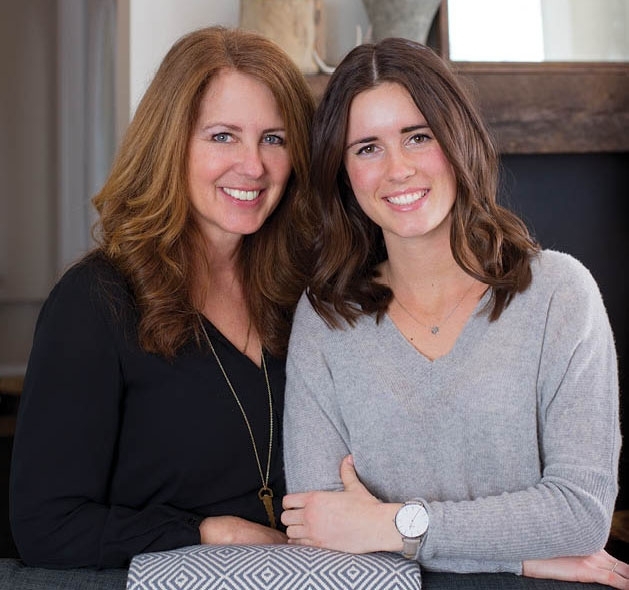 An adorable mother/daughter duo, Deedee & Chloe Lappen, opened their dream store just a year ago and filled it with a unique collection of carefully hand-picked clothing, skincare and home goods. They have successfully created a recognizable brand and a distinct style of casual, modern elegance by selling merchandise that is hand-made locally as well as imported from across the globe. Of course, the idea that I don’t have to travel to Australia or Japan to experience a piece of their authentic culture is my favorite part. Some of my favorite items sold at Gray Home+Lifestyle are their imported organic soy candles from Australia, their linen napkins, and towels by Japanese textile brand Fog Linen, and a fantastic skin care line called “Grown Alchemist.” I just adore their body wash! My newest favorite purse comes from their beautiful line of Manos Zapotecas bags. They are handmade according to time-honored traditions by Zapotec weavers in Teotitlán del Valle, Oaxaca, Mexico. I mean common… it doesn’t get better than that, right? 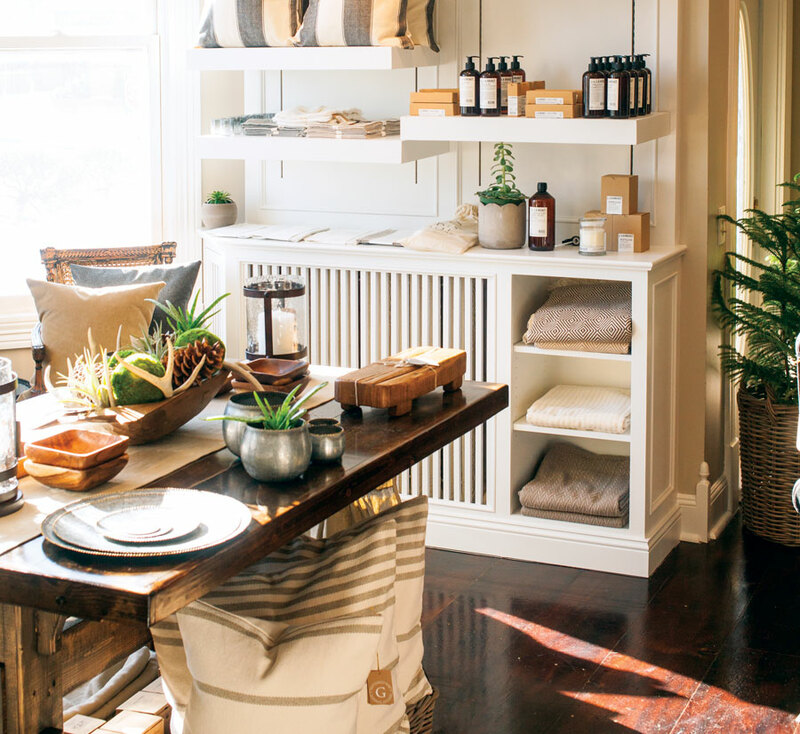 If you are ever in the area and want to experience a little bit of the world’s most beautiful things, make sure to stop by Gray Home+Lifestyle. I know you will love it as much as I do! Follow Gray Home + Lifestyle on Facebook, Instagram and Pinterest.